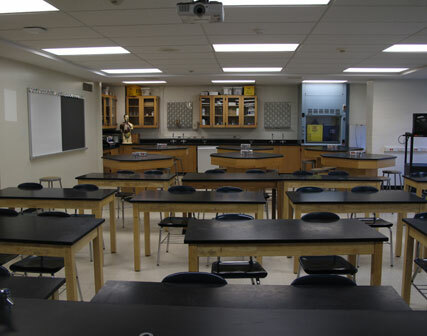 Occupied Middle School, Restricted Work Hours, Multi-Phased, Masonry, Laboratory Equipment and Casework. 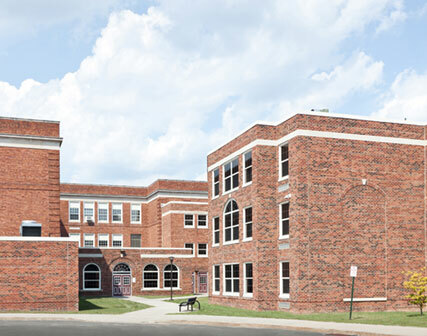 The project required several additions including Science wing, Kitchen and renovation locations within an occupied middle school to upgrade class rooms, window replacement and masonry restoration to match pre-existing. 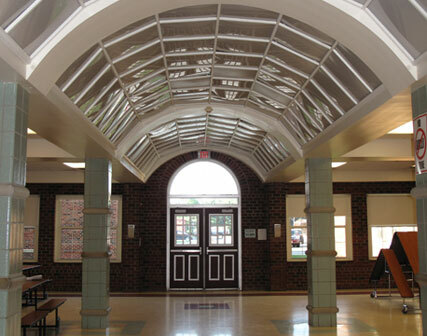 Suffern Middle School consisted of a 100,000 sq. ft. renovation and additions including, asbestos abatement, demolition, new masonry and stone entryway, kitchen, egress stair and science wing with laboratory equipment and scientific casework. 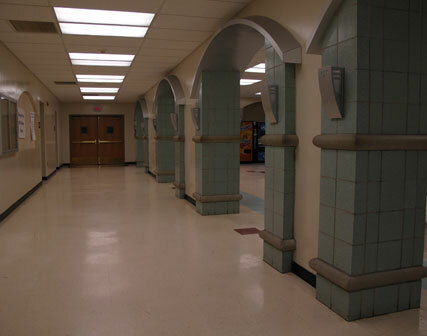 Renovated areas included abatement, window replacement, roofing, construction of gang bathrooms, new masonry partitions, plaster, carpentry, door replacement, ceiling work, finishes, and elevator. 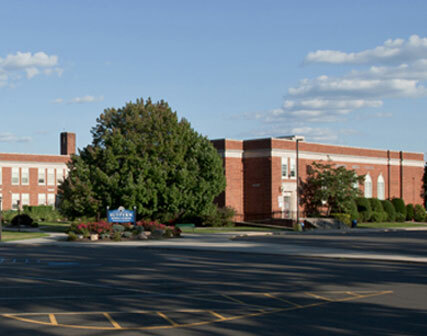 Site work included excavation, storm system, sanitary, curbing, landscape and parking lot.